Known for the Best prices . Query Now . Known for the Best prices . Query Now . Known for the Best prices . Query Now . 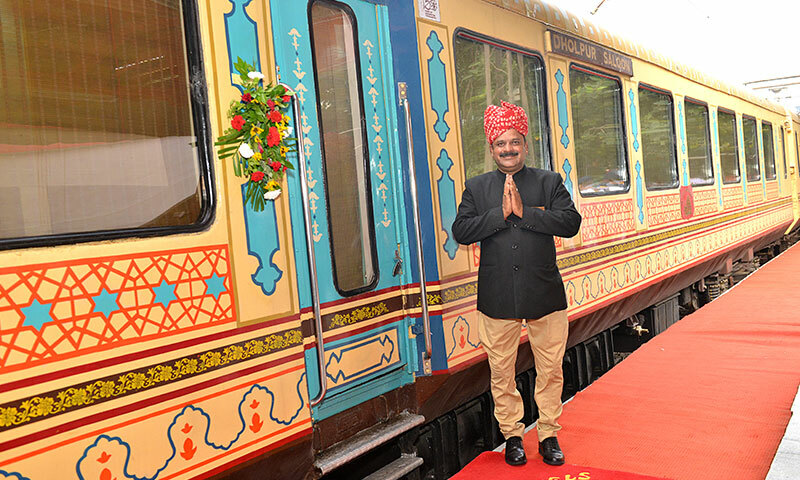 The Palace on Wheels is an iconic train with old world charm. Keeping alive the regal heritage, it allows you too relive a royal life of erstwhile Maharajas’. 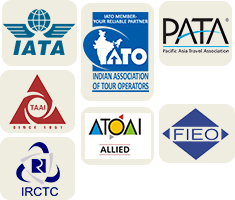 In this seven day sojourn you get to greet a tiger, you see one of the seven wonders of the World- The Taj Mahal and also great culture and colours of Rajasthan. In the Mahaparinirvana sutra, the Buddha tells his followers that they can attain merit and a noble rebirth by going on pilgrimage to the places where he was born (Lumbini), gained enlightenment (Bodhgaya), first taught (Sarnath), and attained Nirvana (Kushinagar). 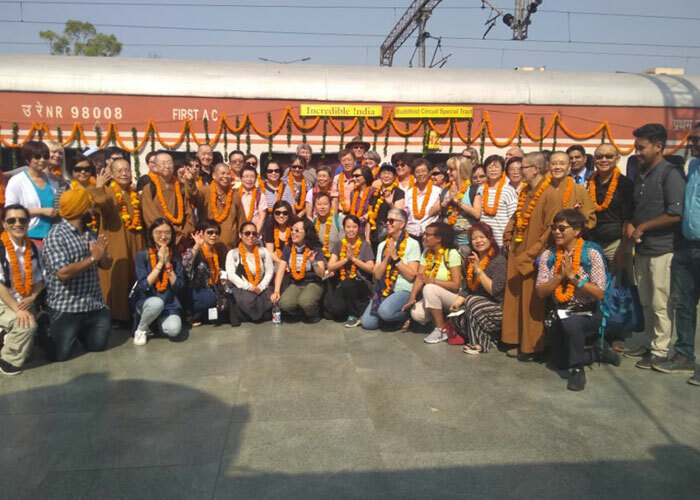 The Buddhist tourist train takes you to these places and helps. 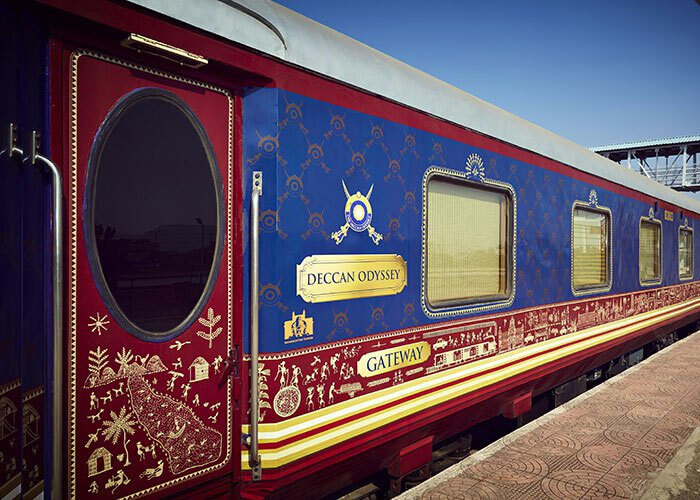 Bringing alive the days of yore, Maharajas’ Express lets you do two things- you bask in the glory and beauty of incredible India or just simply soak yourself in pure imperial luxury. 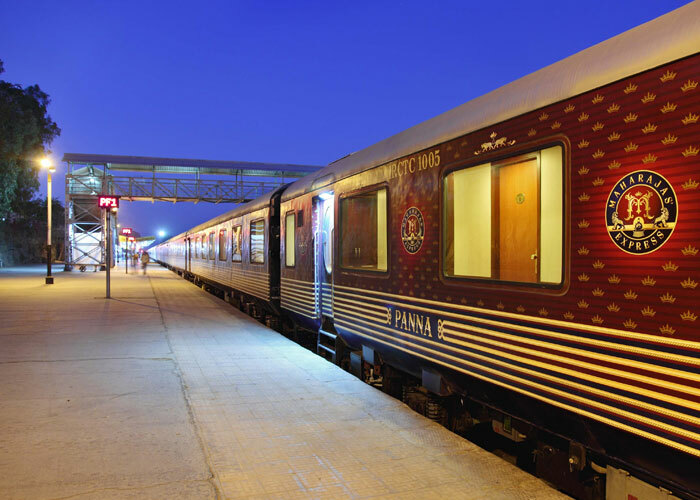 As the name recognises its exclusivity, Maharajas’ Express represents the regal luxury erstwhile kingdoms of India. Welcome aboard The Golden Chariot. Whet your appetite for the very best of art and architecture. Not to mention, pristine beaches, thick jungles with its rich wildlife and waterfalls that stand tall. Travel like royalty. And relive the glory of the past. Aboard your very own kingdom – The Golden Chariot The Golden Chariot. 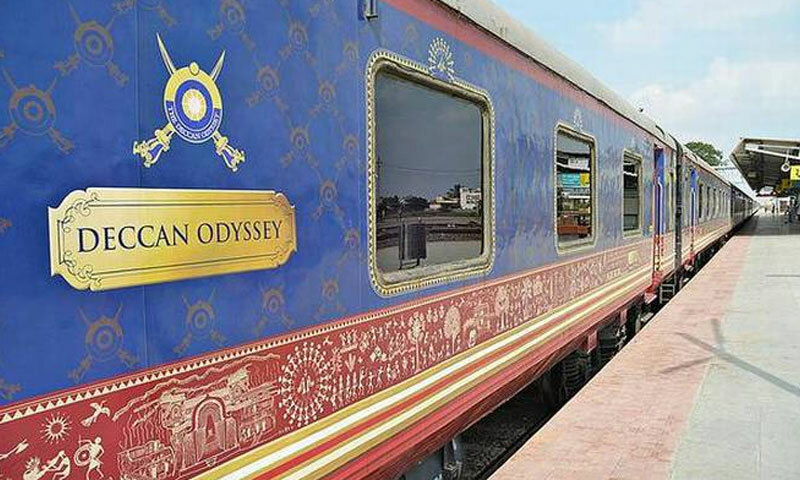 Each journey on the Deccan Odyssey is an exploration of India’s diversity, exotic locales and discovery of her timeless traditions; where you breathe in the vibrancy, sounds and colours of India’s cities and her countryside. Mysteries, intrigues unfold as the train snakes her way through royal cities.